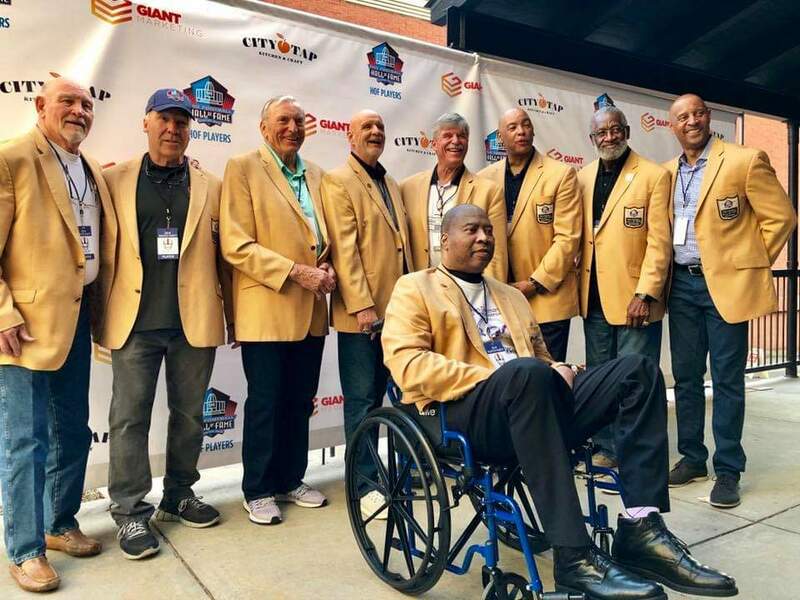 GIANT Marketing is proud to support the HOF Players at the Superbowl 53 Atlanta GA. 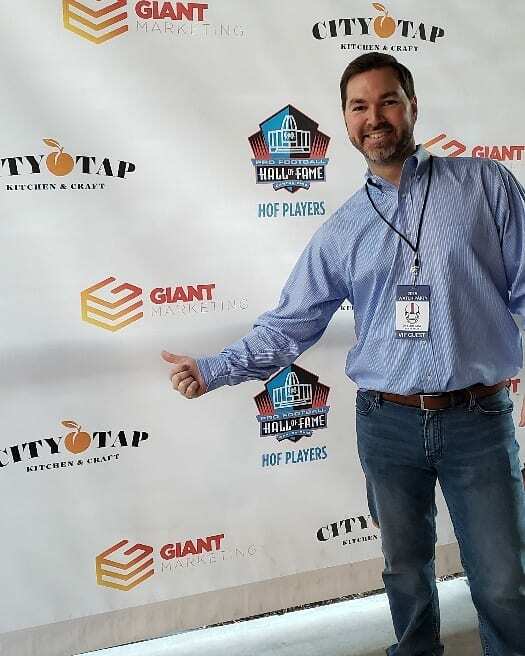 Owner Kyle Campbell & the GIANT Marketing Team are proud to support the HOF Players at the Superbowl 53 Atlanta. We’re looking forward to meeting all of the HOF Players at the Watch Party at the Superbowl 53 Atlanta GA and enjoying a GREAT GAME! #SuperBowl #NFL #SuperBowl53 #AtlantaSuperBowl#LosAngelesRams #NewEnglandPatriots #Football #AtlantaGa#CityTapHouse #hofplayers — at Mercedes-Benz Stadium. Round 2… met Gary Vee again and more of his team. YourFriendPablo on GIANT Marketing is proud to support the HOF Players at the Superbowl 53 Atlanta GA.